We are currently taking bookings from March to the end of season in November. Prices are £40 per night in low Season and £70 per night in peak Season (such as school holiday and bank holidays). Price includes bed linen per guest and will be made up on your arrival. 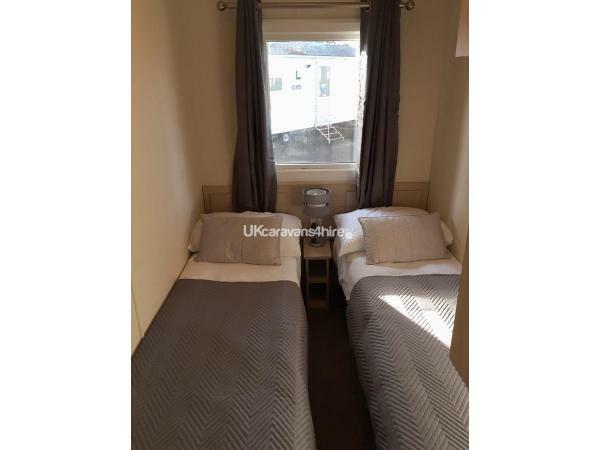 Your Haven fun passes are not included with the hire of the caravan, but can be purchased for £10 (subject to Haven price changes) at the Reception desk on your arrival. 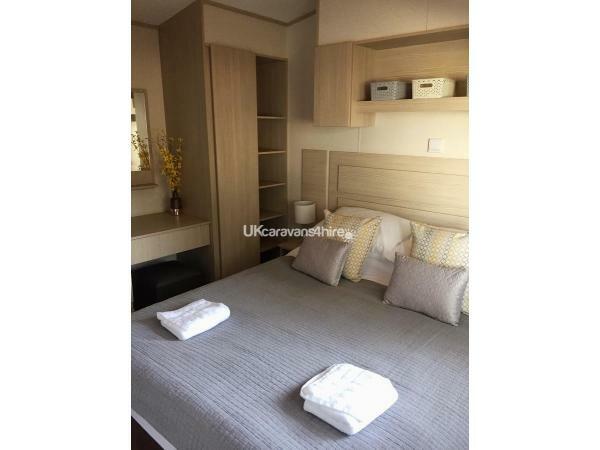 We would require a £100 deposit to secure your dates, this will then be refunded back to you within 7 days of your departure provided there is no damage to the caravan. 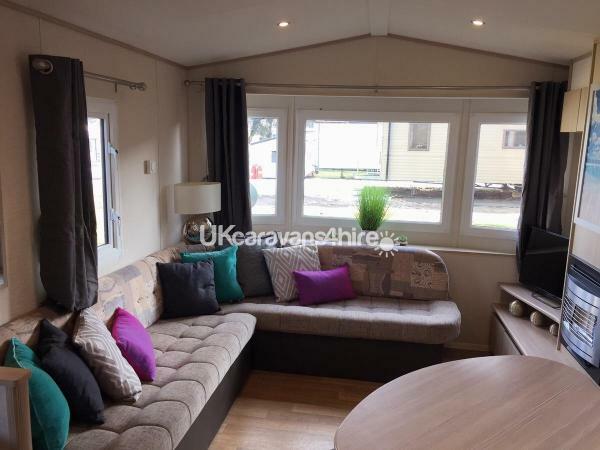 We have recently purchased this lovely caravan on Mallard Court at the Wild Duck Holiday Park in Belton and given it a fresh new, modern look. 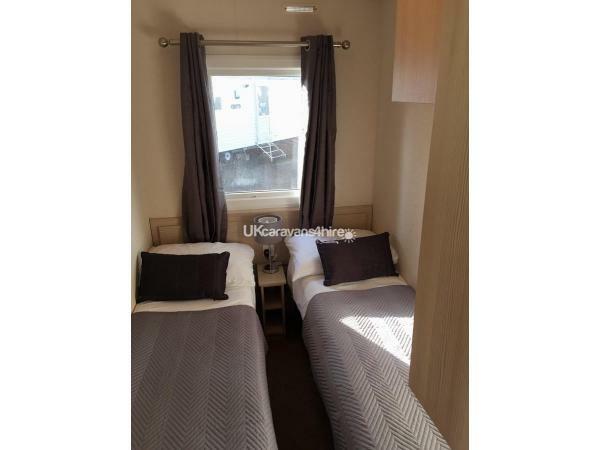 With plenty of room for 6 guests, a large double room and 2 twin rooms. You are guaranteed a warm and comfortable stay - with the additional benefits of double glazed windows and central heating. With our newest addition of an outside patio and seating area ready for the 2019's season, you can enjoy sunny morning coffees watching the world go by and family dining alfresco. 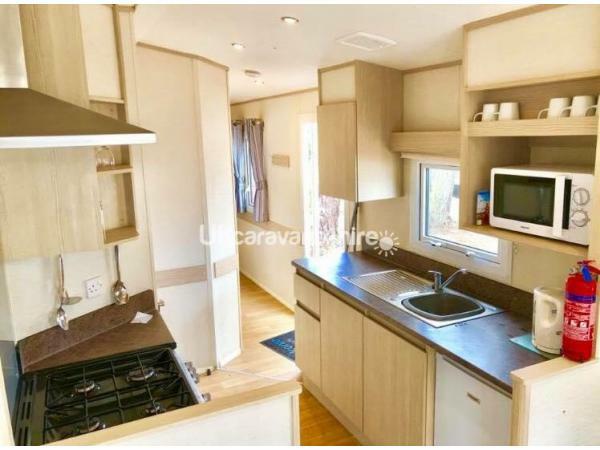 The caravan is sited on a corner plot of Mallard Court which is nicely set back under the trees and just off the main roadway. 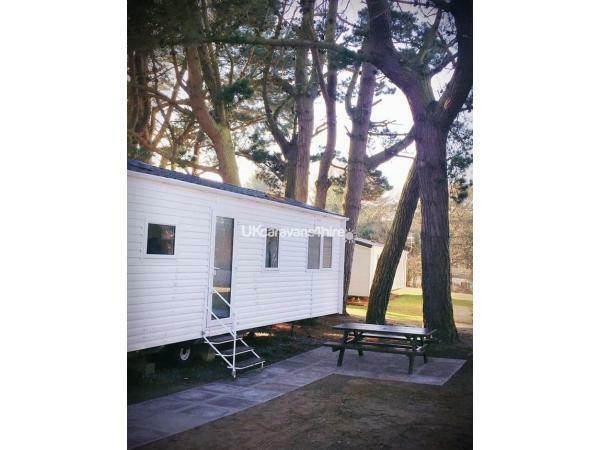 It is a short walk to the main entertainment area, duck pond also close by to the Reception and car park, although you can park your car right next to the caravan. 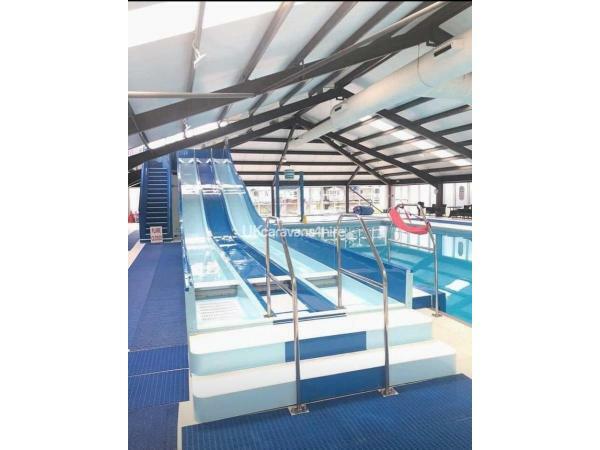 There is plenty on site to keep you busy, indoor and outdoor (heated) swimming, pedal carts to hire, mini golf, pond dipping and various other nature activities, amusement arcades, giant chess, archery, play parks for varying ages, live entertainment shows and much more. We also provide a selection on family board games for added in van fun. 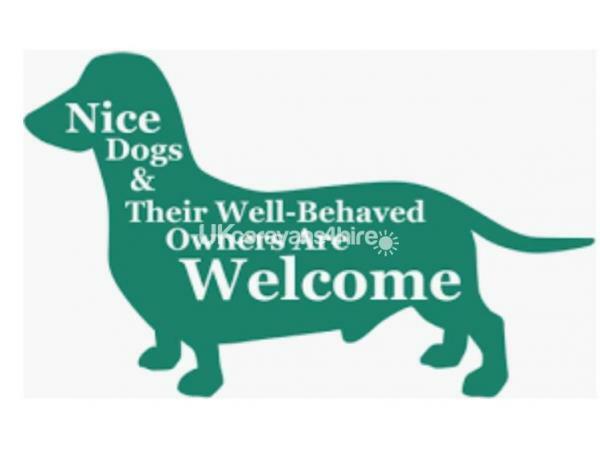 Take the dogs for a walk through the on site woodland or lovely local broads, beach walks. The wild ducks are not all so wild as you can feed some of them from your hand along with other wildlife, rabbits, small deer, squirrels, moorhens, coots etc. 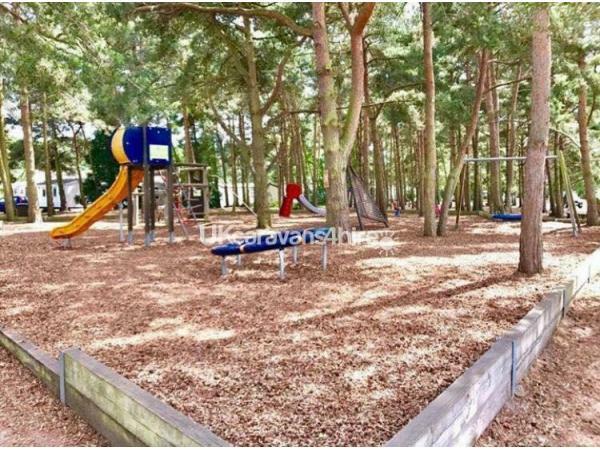 If you want to venture out of the park close by is the river and the ruins of Burgh Castle or you can catch the bus at the entrance to the site and visit Great Yarmouth, Gorleston and Lowestoft with their beautiful beaches and seaside attractions. 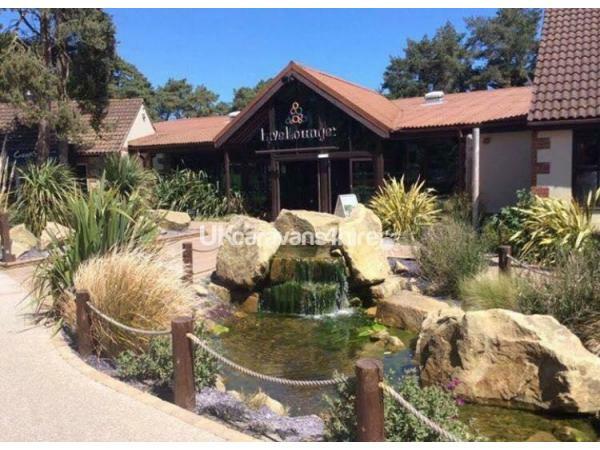 Further afield, is the Historic Cathedral City of Norwich, with an abundance of shopping malls, food outlets and entertainment complexes for you to enjoy. Payment is required by Bank Transfer and full payment is needed 4 weeks prior to your stay. Invoices can be provided. 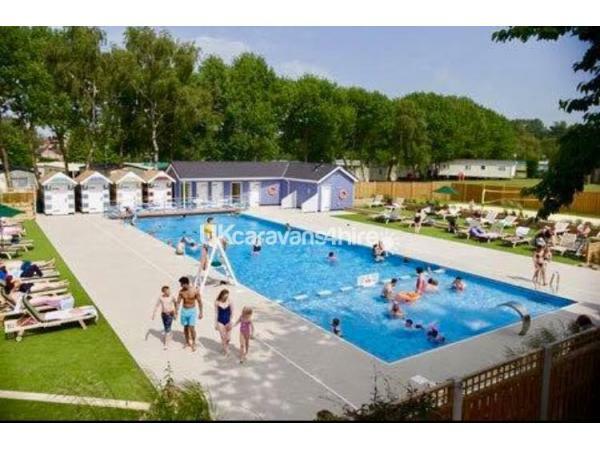 We would love you to have a fantastic holiday here, to enjoy our caravan and make as many happy family memories as we do. No reviews found. 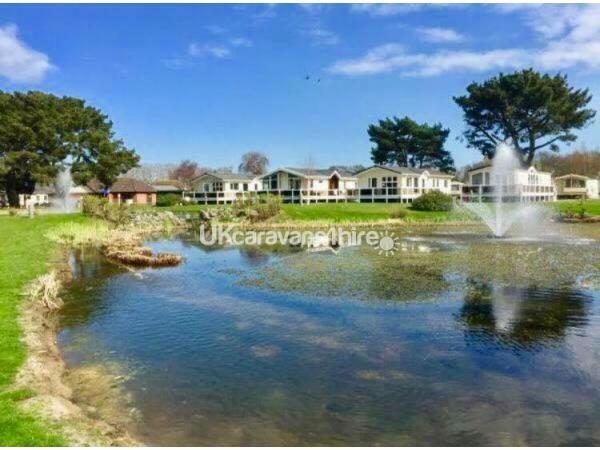 If you have recently stayed in this holiday home please leave a review, it only takes a few moments and will really help future guests when they are searching for holiday accommodation at Wild Duck Holiday Park.